And of course – in keeping with my frequent recommendations and good security practices – don’t forget to hover over the link to make sure it is referring you to a safe site! I enjoyed my WJLA appearance yesterday to discuss safe online holiday shopping – it’s always a pleasure to catch up with the Good Morning Washington Channel 7/8 team. Here’s an embed of the segment — Happy Holiday Shopping, All! In keeping with the holiday season, I'll be appearing tomorrow morning on Good Morning Washington to talk about cyber security and safe shopping on Cyber Monday (and every other day of the year). Some of you know this will be a return visit for me, after speaking about cyber security on mobile devices during the summer. 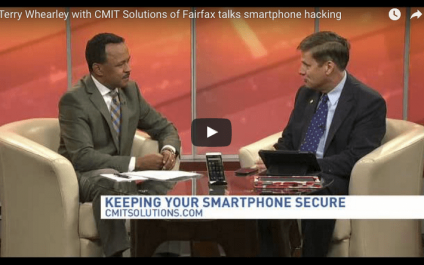 I appeared on NewsChannel 8 last week to offer some simple tips on better securing our mobile devices against hackers and other security threats. While I enjoyed the appearance, I certainly wish I was better at it. And had combed my hair better! 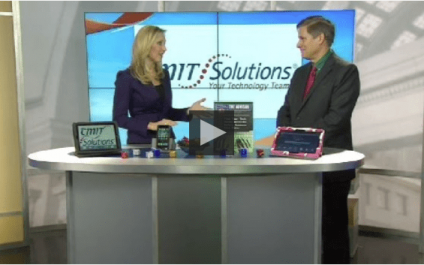 Terry Whearley, CMIT Solutions of Fairfax, is scheduled to appear tomorrow morning - July 23rd - around 9-9:30 am on NewsChannel 8, Good Morning Washington. 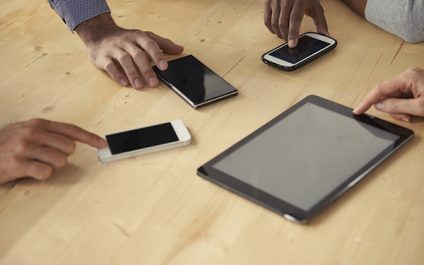 If you get NewsChannel 8 (www.wjla.com/tv/nc8/channels/), join us for some security tips for protecting your personal and company data on your mobile devices. Microsoft is not shy about nudging its business customers into the future. 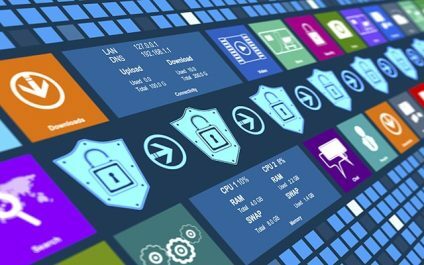 Whether it was the all-out blitz of last year’s death of Windows XP campaign, or this year’s ongoing effort to ease enterprises away from Windows Server 2003, the message comes across loud and clear: when Microsoft stops supporting a product, you really don’t want to be left using it. 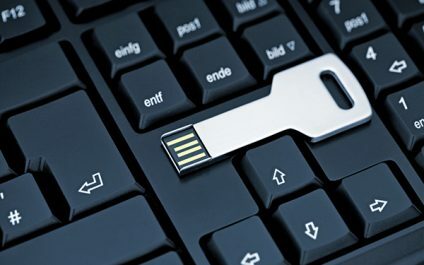 We all use USB drives, handing them back and forth like digital business cards and plugging unfamiliar ones into our computer all the time. 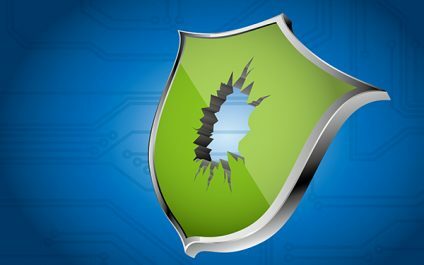 But did you know these drives often serve as prime sources of malware and viruses? It makes sense — when a jump drive or thumb drive is shared between so many different user and computers, its chances of being corrupted go up exponentially. As last week’s QuickTip pointed out, many Americans are worried about information security and the safety of their online data. For good reason, too, news that broke last Wednesday indicates: a Russian crime ring has stockpiled the largest known collection of stolen credentials — 1.2 billion username and password combinations and 542 million unique email addresses. 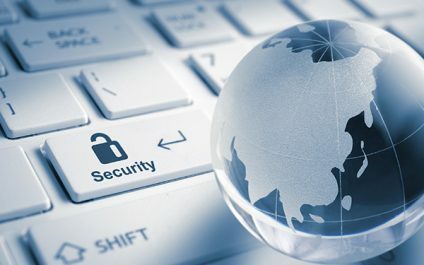 No technology trend has been more ubiquitous lately than online security (or the lack thereof). With major corporations, social media sites, old cell phones, and even Internet browsers getting hacked left and right, Facebook announcing ramped-up plans to sell user information, and the separation between private and public life continuing to erode, can the public be blamed for losing trust in businesses and their ability to properly handle the data we hold sacrosanct? • 37% of the public reported that their trust in the companies they regularly do business with had “decreased a little” or “a lot” over the past year. Over the last 12 months, the four largest mobile carriers in the US — Verizon, AT&T, T-Mobile, and Sprint — have all introduced slick new campaigns allowing users to affordably upgrade their cell phones far more often than the old industry standard of every two years.